5 ml per 100 l of water weekly - average dose. It is advised not to exceed recommended dosage. If overdosed, unwanted algae and cyanophytes might appear. Store at room temperature at dark place! 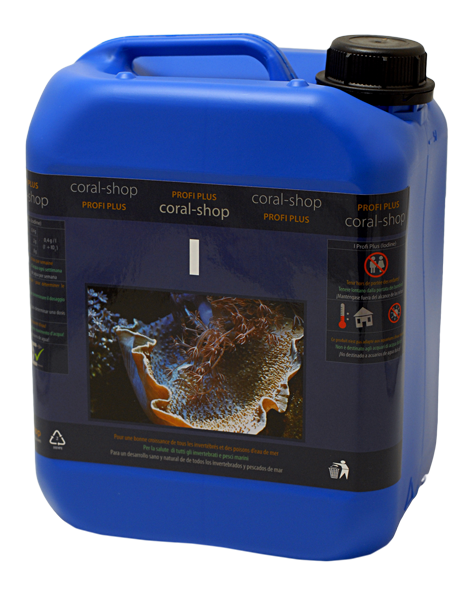 For marine aquarium animals only, not for human use. Keep out of the reach of children and pets. Keep closed tightly. Not to be given to animals intended for food use. Fixing of an ideal dosage, stable in the long term, is in case of NitraClean always the matter of an experiment. If overdosed, certain amount of active substances is not utilised by denitrification bacteria and remains free for the rest of unicellular organisms in the tank - other bacteria, algae and cyanophytes, causing the formation of their colonies, especially if there are artificially doped muds or sands used in a tank. In such case the application of NitraClean should be suspended until situation improves and subsequent dosage should run with lower amounts. 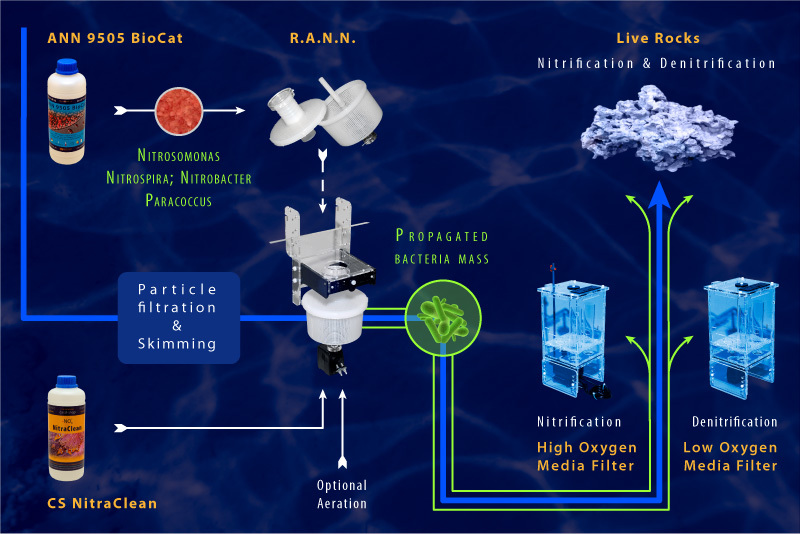 If the products is used for the first time and Nitrates concentration is higher, dosing of NitraClean shall be lowered immediately after Nitrates concentration decrease. 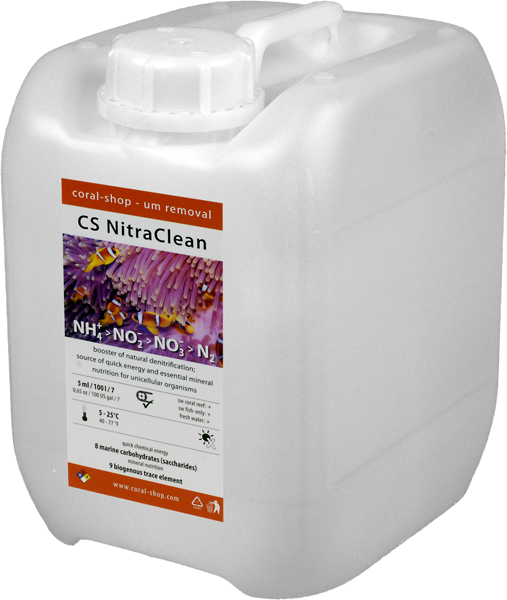 CS NitraClean is natural biological denitrification booster. Provides especially nitrifying and denitrifying bacteria with fast energy in the form of readily utilizable organic carbon and essential mineral nutrition in the form of biogenous trace elements. 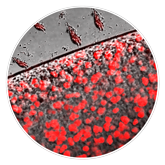 CS NitraClean does not contain any synthetic or unnatural compounds. 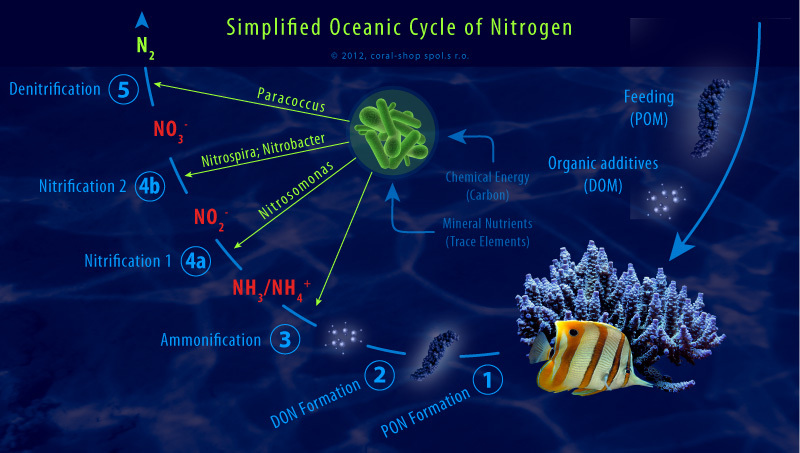 NitraClean boosts entire chain of biological degradation of nitrogen – especially the processes 3, 4 and 5. Even the CS NitraClean can be applied to the tank alone (if source of bacteria and required oxic, hypoxic and anoxic zones are ensured), we highly recommend to use this product in the frame of R.A.N.N. denitrification system. Follow the operating instruction provided. The initial dose should be ca 3 ml / 100 l water / week. It may be then gradually increased until nitrates concentration decreases to zero or until bellow mentioned overdose symptoms occur. The optimal dosage in highly populated tanks may be even higher than suggested one and its adjustment is always the matter of experiment. If nitrates concentration decreases to zero, product dosing shall be lowered immediately. If overdosed, certain amount of active substances is not utilised by nitrifying and denitrifying bacteria and remains freely utilizable for the other lower organisms in the tank - various bacteria, algae and cyanophytes, causing the formation of their colonies, especially if artificially doped muds or sands are used. Limit the dosage or even temporarily interrupt product application and wait until the situation improves. The unfavourable situation may last even weeks, because primarily algae generate metabolic nutrient reserves for a rather long time.